by Laura Childs | Mystery & Thrillers | This book has not been rated. New Orleans scrapbooking shop owner Carmela Bertrand's pre-wedding party is overshadowed when a friend's intended groom is murdered. 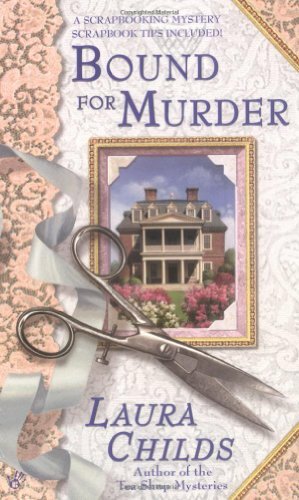 Asked by the heartbroken bride to look into the case, Carmela must help her friend pick up the pieces while wrapping up a murder that has more than one lethal loose end. Thanks a lot Eponine ! I like very much this author.